These whole poussin have already been dressed for your convenience. 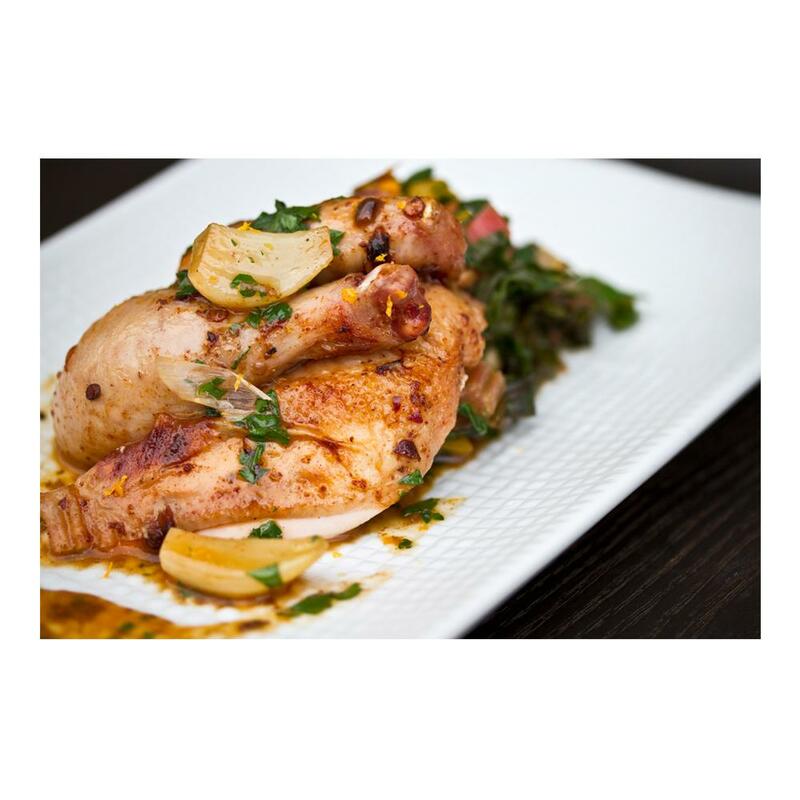 Whole poussin can be roasted, grilled, or cooked rotisserie. They are often served as a single serving. 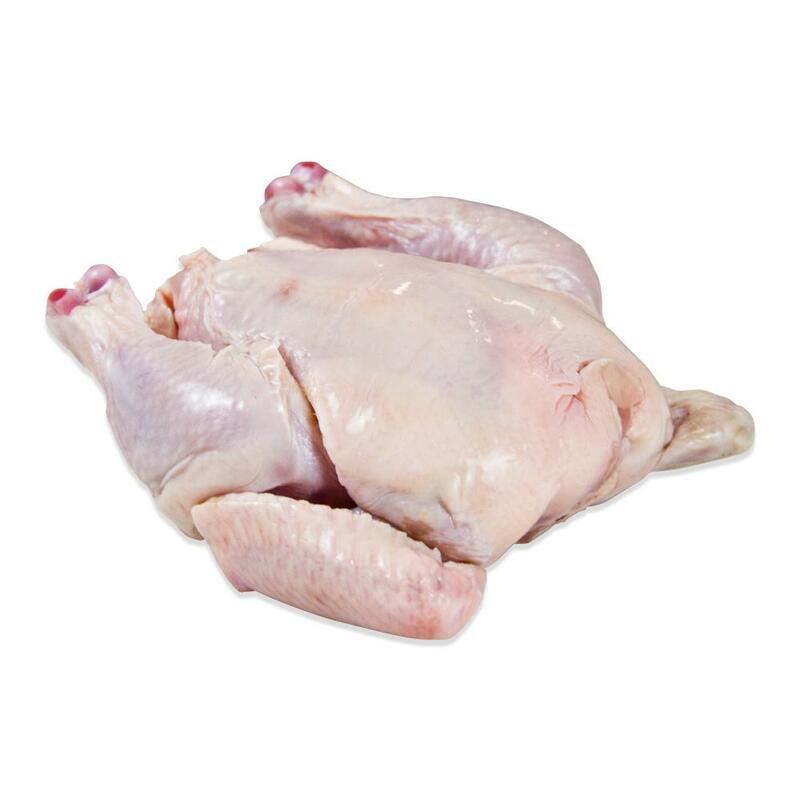 Poussin can also be separated into small legs, thighs and breasts using the same techniques you would use to cut up a conventional chicken. I ordered the box of whole Poussin after having a wonderful meal of one in Dublin Ireland...and let me say that Marx Foods got them here today and I'm dining on one right now. Great flavor, great service...great experience!!! Hooray!